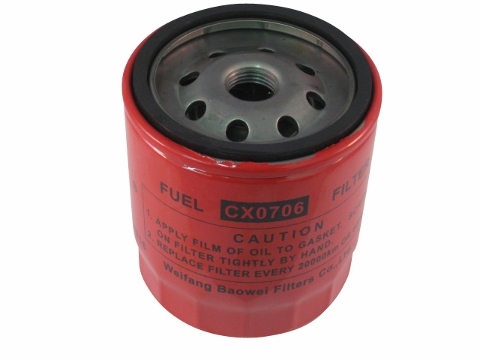 This fuel filter will work on many different makes and models of tractors. 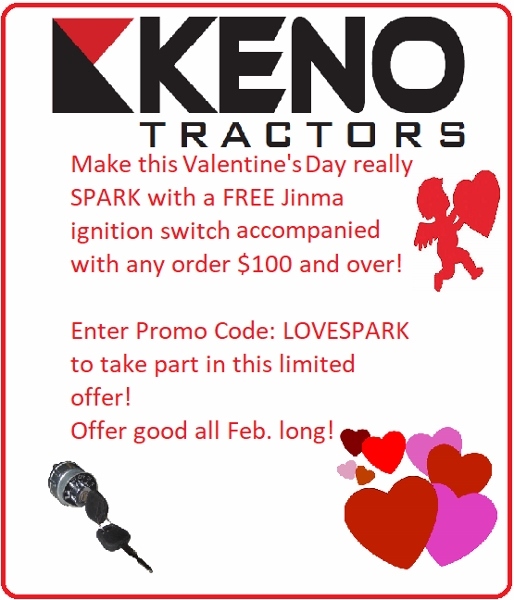 Specifically, this filter was designed to work on the Jinma 200 and Jinma 300 Series tractors. Please consult your owners manual and review all pictures prior to purchasing this product. From Nate M of Reno, Nevada on 2/16/2016 . Fit great on my Jinma 284!